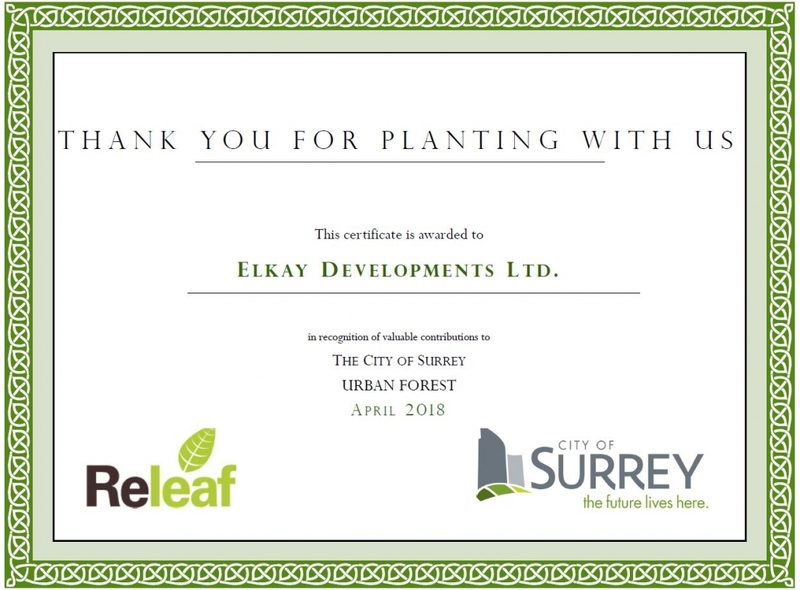 At Elkay, we like to give back to our community and leave our green footprint behind. 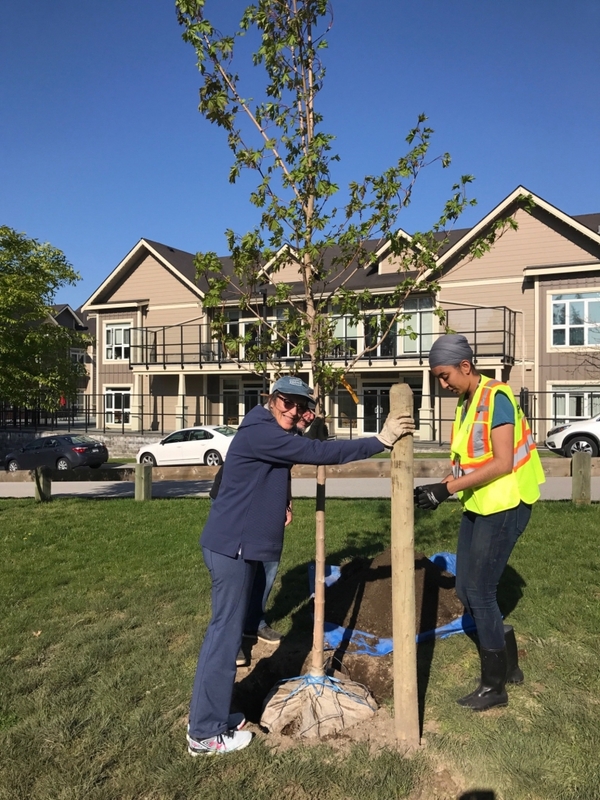 In April 2018, we planted five maple trees in our neighborhood to provide shade and greenery at Oliver Park for years to come. The City of Surrey is committed to the health of the urban forest. 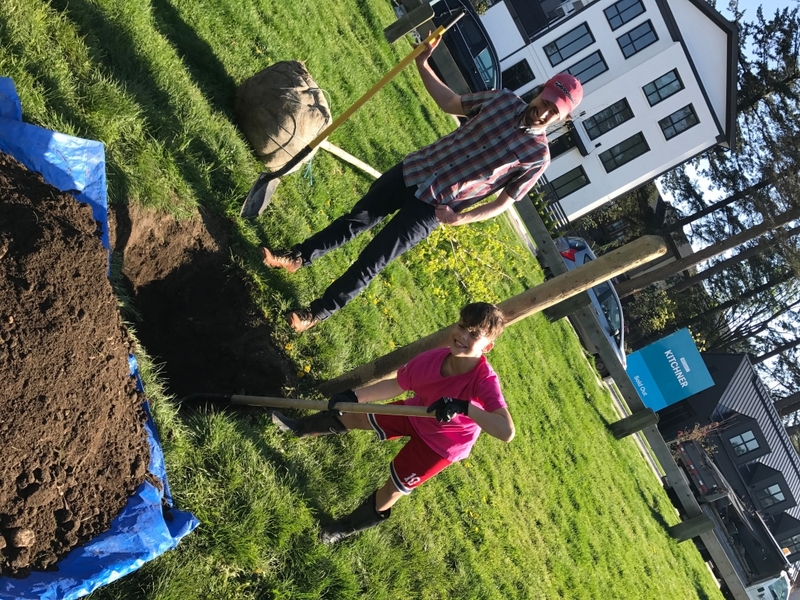 Since 1991, the Releaf program has given community groups, school groups, and businesses the opportunity to help grow the urban forest by planting native trees and shrubs. What will you do at your Releaf planting? 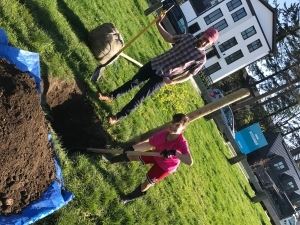 • You will be planting trees to help to restore and grow our urban forest. • You will be using shovels to dig big holes! Be ready to get muddy! An urban forest is the collection of nature that grows within a city, town, or a suburb. It includes forests, street and boulevard trees, front and backyards, and parks. 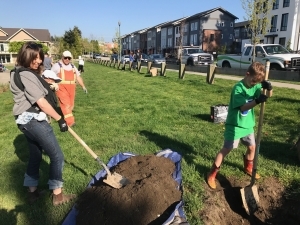 The urban forest doesn’t just include trees; it’s made up of vegetation such as flowers, shrubs, grasslands and meadows, and the wildlife that call these places home. In short, the urban forest is a city’s ecosystem. • Plants provide oxygen, and help to clean the air – Plants release oxygen which we need to breathe! Leaves attract dust and pollution out of the air and hold on to them until they’re washed down on to the ground with rain. 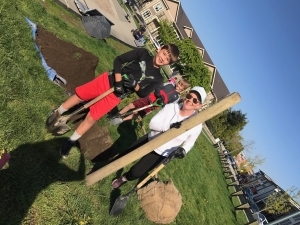 • Plants cools our city – on hot days, trees and vegetation provide shade that cool the city and help offset climate change. 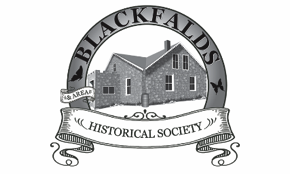 • Plants provides wildlife habitat – trees and green spaces are homes for birds and other urban wildlife. • Plants make our city pretty – trees and greenery are nice to look at! They help people to feel connected to where they live. 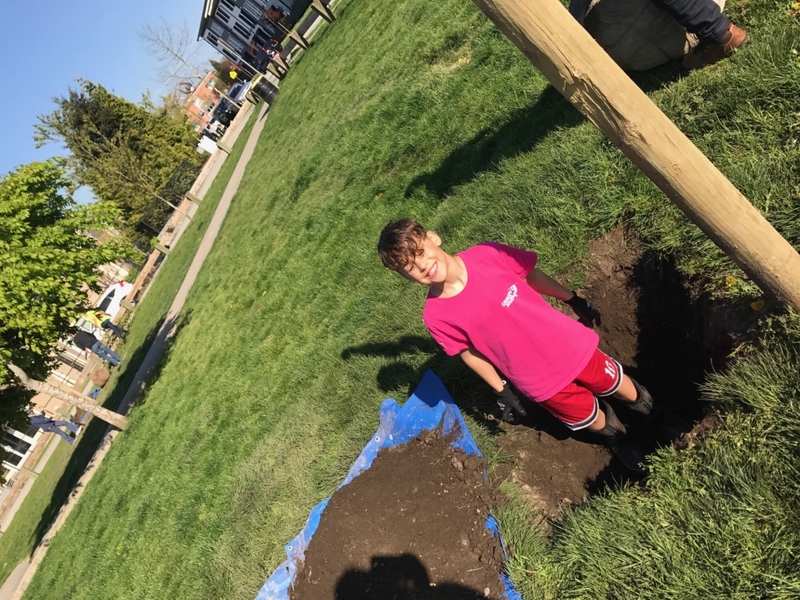 • The urban forest is fun –the forest is a fun place to enjoy with our friends and families. 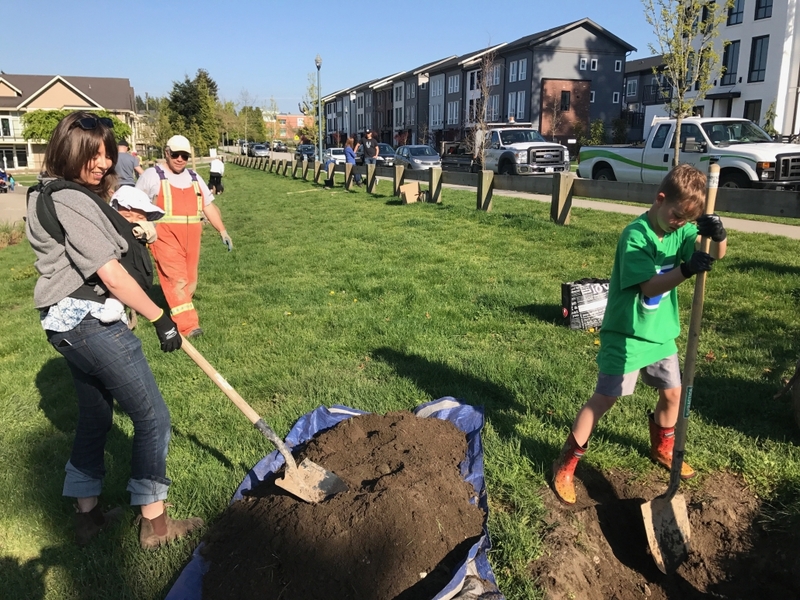 The City of Surrey is working hard to grow the urban forest, by increasing the number of trees planted each year. A common goal for cities to strive for is a 40% canopy cover. 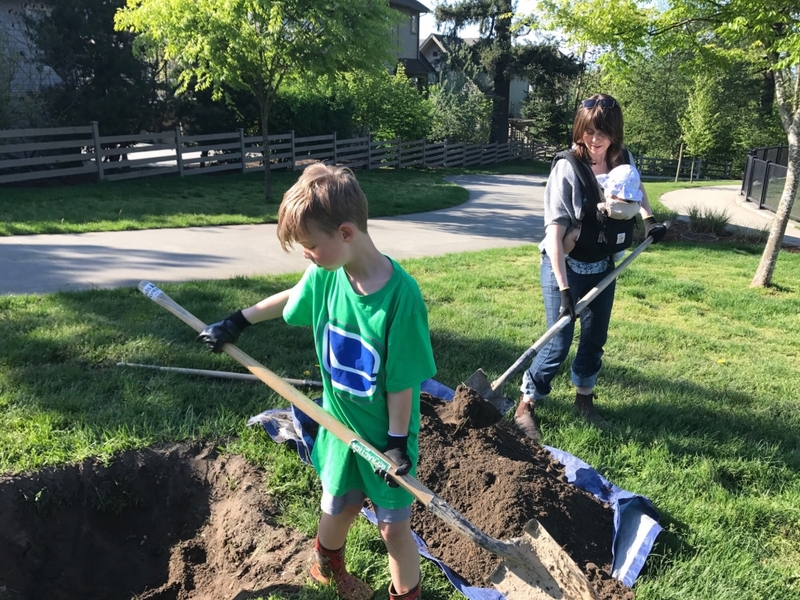 The City of Surrey is not quite there yet, so we are working hard to achieve that goal by planting trees in City parks, by encouraging residents to plant trees on private property, and by planting more street trees. 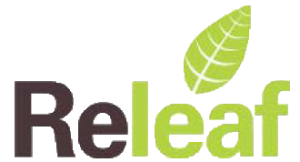 Thank you for participating in Releaf!